I may not like Power Rangers but it doesn't mean I can't have some admiration for it. If you've noticed I've deleted all my Ciara Hanna-related posts (it's because Megafail is just SOOOOO BAD it's worse) and just started finding her BOOOOORRRING and probably too stiff in the long run. Then I think about Go-Busters and probably some complaint. 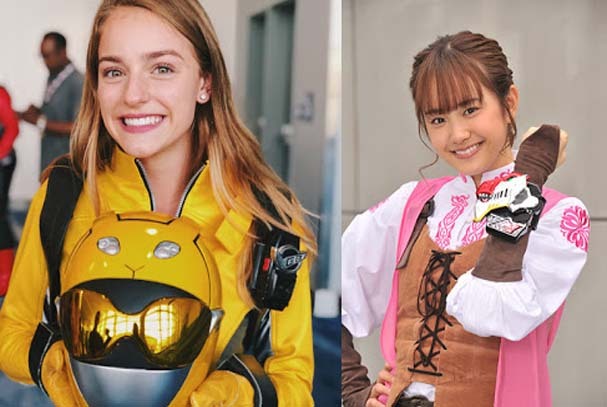 Okay, I'm a Go-Busters fan but I do have to admit that Arisa Komiya can come out kinda stuff in her role -- a contrast to how she was in her guest role in Kamen Rider Ghost. But as said, I kinda don't like the hype associated with her by some later fans and sorry if I don't agree! 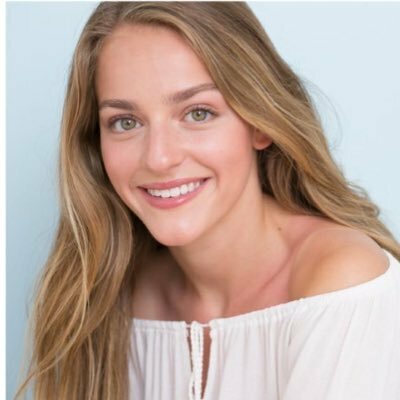 18 year old (going 19) Jacqueline Scislowski has that girl next door appeal. I admit, I do tend to find the Megafailed girls slutty looking these days or just plain plastic (at least in their shows). Jacqueline seems to have that natural girl next door appeal in contrast to the Megafailed girls. So why I even found the Megafailed girls hot was probably just a result of head fatigue and just needed a break -- I'm back to enjoying newer Super Sentai all the while I think newer Kamen Rider is better than it! Back to topic -- Jacqueline does have that sweet innocent appeal which Ciara lacks. Ciara does have the rather bitchy look in contrast to Jacqueline's sweet childlike innocence -- something that made Kimberly in MMPR more appealing to both Gia and Emma. Emma's just a failed Kimberly wannabe, get it? Currently, I find her hotter than any of the Super Sentai and Power Rangers girls for the 2010s era. This also has me wondering why didn't Hasbro decide to go with Kyuranger instead? I was hoping Go-Busters was going to be left alone in favor of Kyuranger which had high toy sales. Just imagine if Hasbro itself actually decided to proceed with Kyuranger. I think that Jacqueline's beauty could have been better as an Americanized version of Hammy. Also, localizing Kyuranger could've competed with the upcoming Star Wars IX -- so why didn't Hasbro decide to work with Kyuranger instead and produce their own Power Rangers toyline based on it?